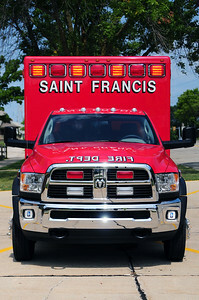 Ambulance 2 - 2014 Dodge Ram SLT/McCoy Miller - BLS Unit - Photo Added October 11th, 2014. 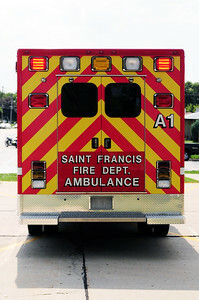 Police/Fire Department Protective Services Unit - 1998 Ford/Medtec - Former Ambulance 1 - Photo Added October 11th, 2014. 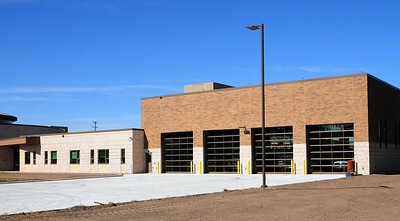 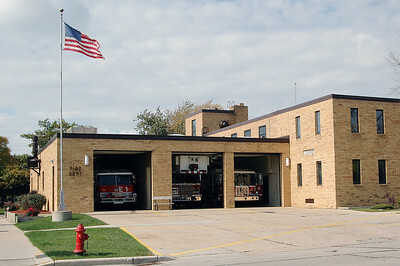 Fire Station - 3400 E. Howard Avenue - Opened October 3rd, 2014 - Photo Added October 11th, 2014. 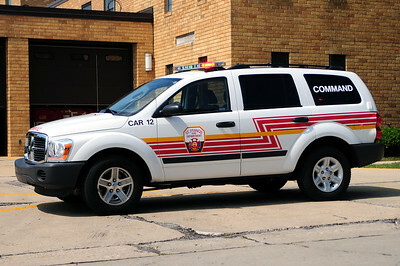 Car 12 (Command) - 2005 Dodge Dorango - Photo added September11th, 2012. 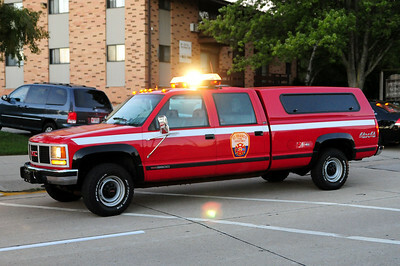 Pick Up Truck 1 - 1993 GMC/Sierra 4x4 - Photo added September 11th, 2012. 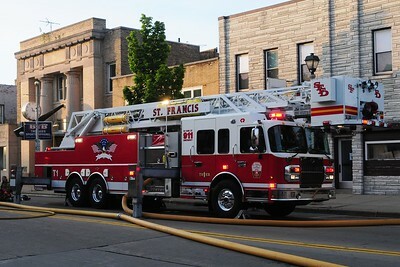 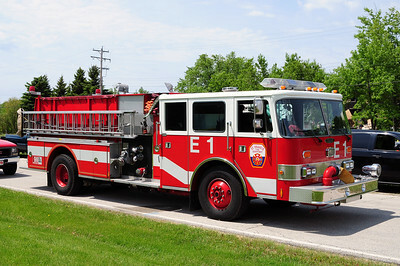 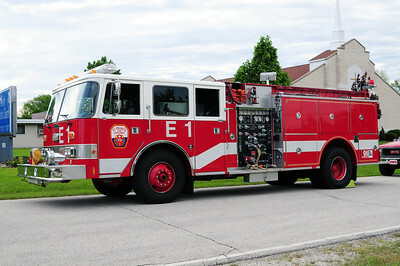 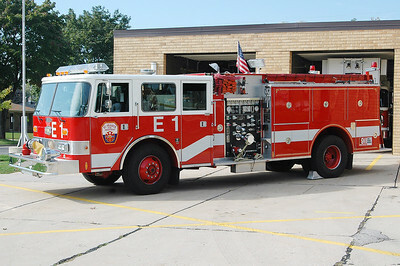 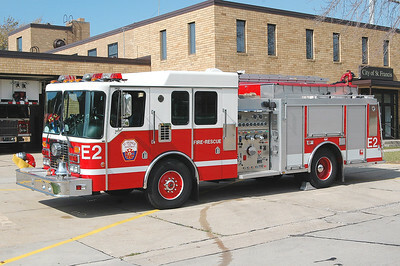 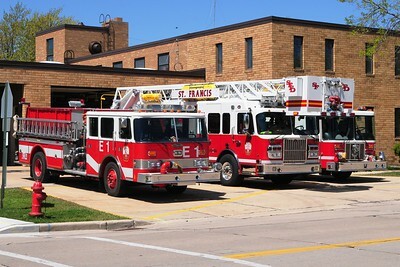 Tower 1 - 2007 Rosenbauer/Gladiator - 2000/500/104' Platform - Photo added September 7th, 2012. 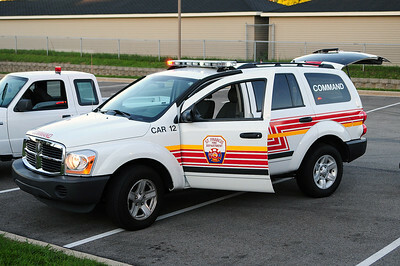 Car 12 (Command) - 2005 Dodge Dorango - Photo added September 7th, 2012. 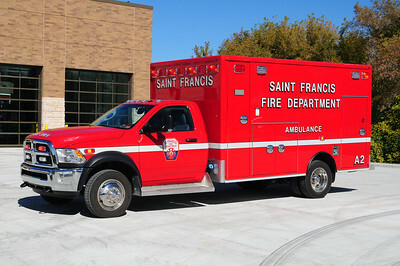 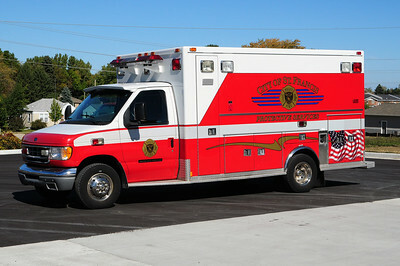 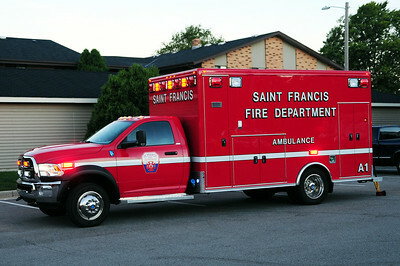 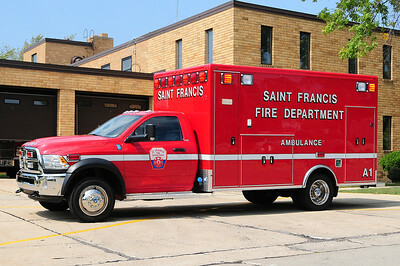 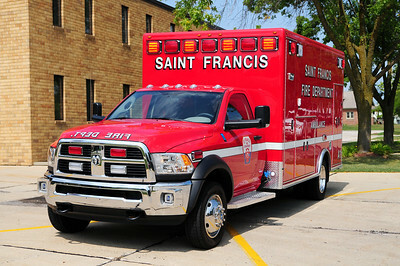 Ambulance 1 - 2012 Dodge Ram SLT/McCoy Miller - BLS Unit - Photo Added August 29th, 2012. 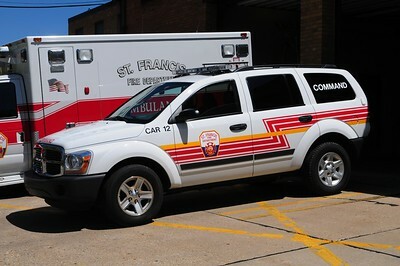 Car 12 (Command) - 2005 Dodge Dorango - Photo added August 29th, 2012. 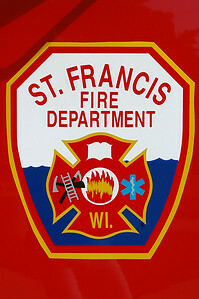 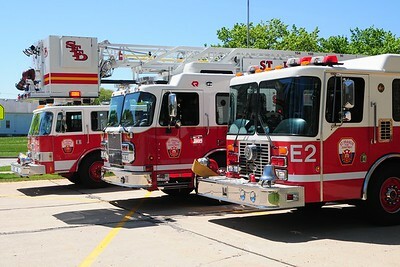 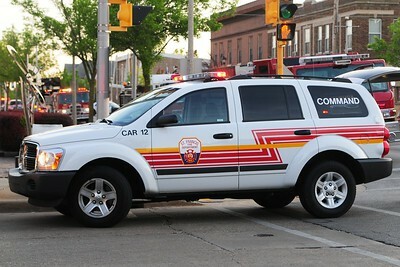 Car 12 (Command) - Dodge Dorango - Photo added May 10th, 2012.